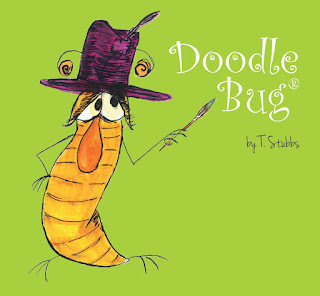 Life’s Little Bugs (www.lifeslittlebugs.co.uk) is a delightful new collection of books written in humorous rhyme and beautifully illustrated with colourful characters (Little Bugs) to support children in understanding ‘Life’s Little Lessons’ and encourage them into good habits in a fun and enjoyable way. 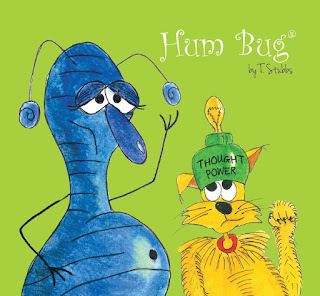 The books seems quite a relevant topic especially a review of the Hum Bug book about teaching children to think positively and mindset growth, in the wake of the Duke and Duchess of Cornwall fronting a campaign to mental health and stating children should be taught about mental health issues at a younger age. 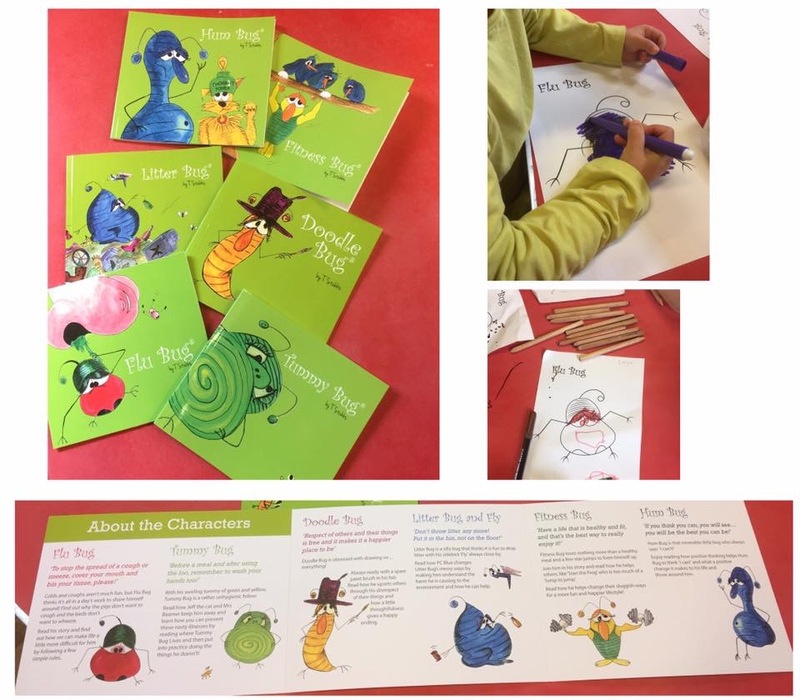 Life’s Little Bugs can support any young child’s development and encourage good habits in health, hygiene and personal development by reading a series of books and understanding the characters. 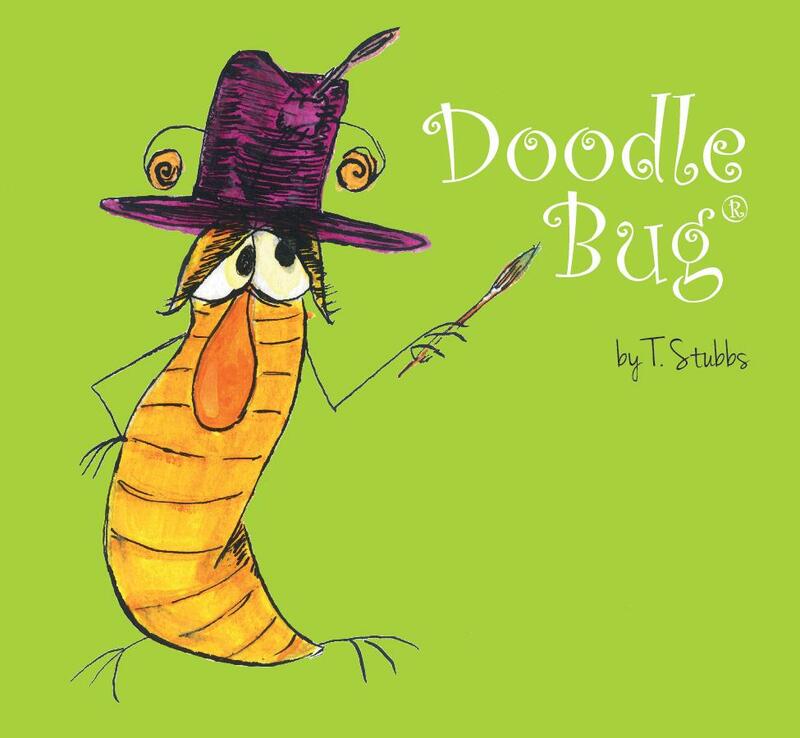 There is a Little Bug to fit with all of life’s little lessons, so Life’s Little Bugs is always growing as more bugs and books are added. They are also a good support for spiritual, moral, social and cultural development (SMSC) and Home Education Studies. Parents and teachers alike have already seen the benefit of reading the books to their children. Prices start from £5.99. Stockists include Amazon, Waterstones online. 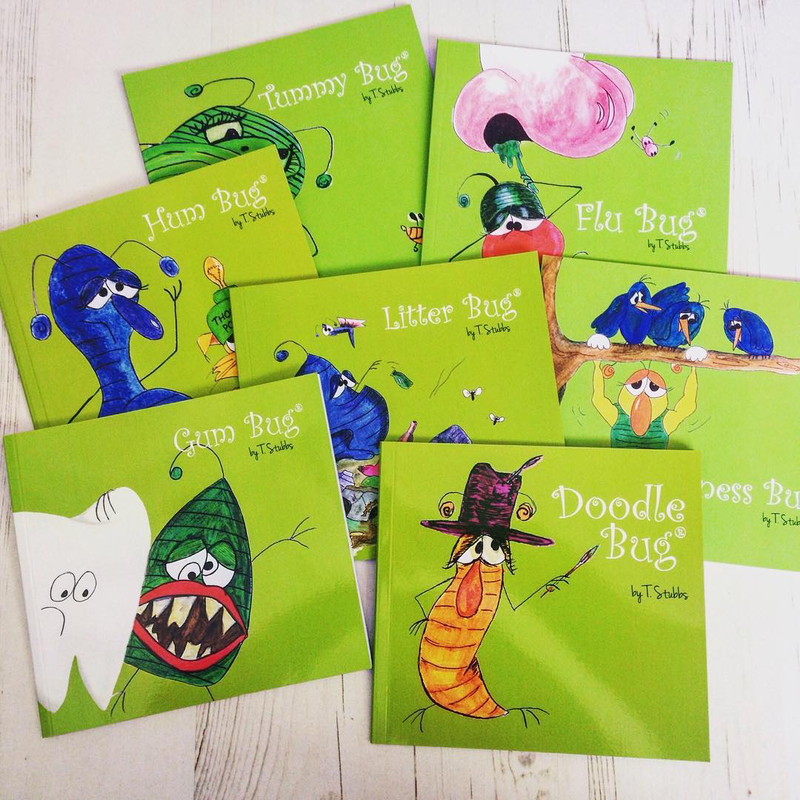 The collection of all seven books are available online only at Lifeslittlebugs.co.uk for £33.99 while the offer lasts. Have fun, earn rewards and learn! 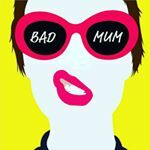 If you would like a FREE advert on here and on Bad Mum Instagram page, which will never be removed then just let me know!